As mentioned on KTLA, Los Angeles County lifeguards at Zuma Beach in Malibu are currently testing a remote controlled, robotic rescue buoy that can be deployed to reach a stranded swimmer more quickly than a human lifeguard. Called the Emergency Integrated Lifesaving Lanyard (E.M.I.L.Y. ), the device is similar to a jet-ski in design and travels up to 25 miles per hour according to MSNBC. 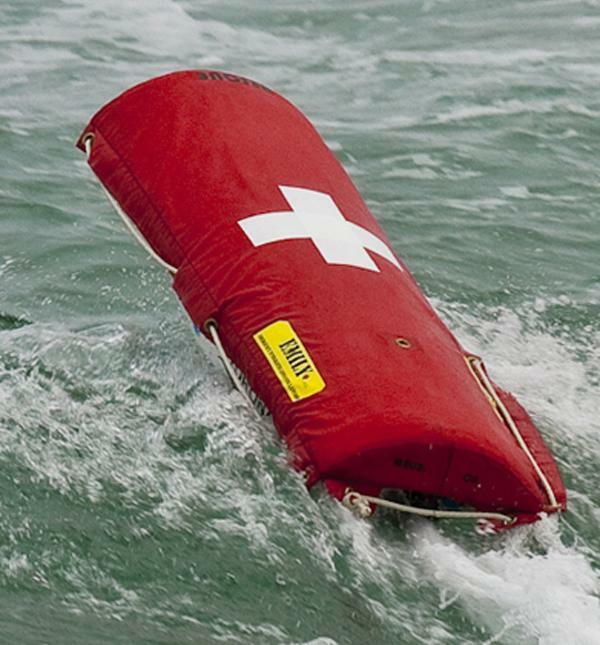 It will act as a flotation device for up to six swimmers and a distressed swimmer can hang onto the buoy until a human lifeguard can reach their position. 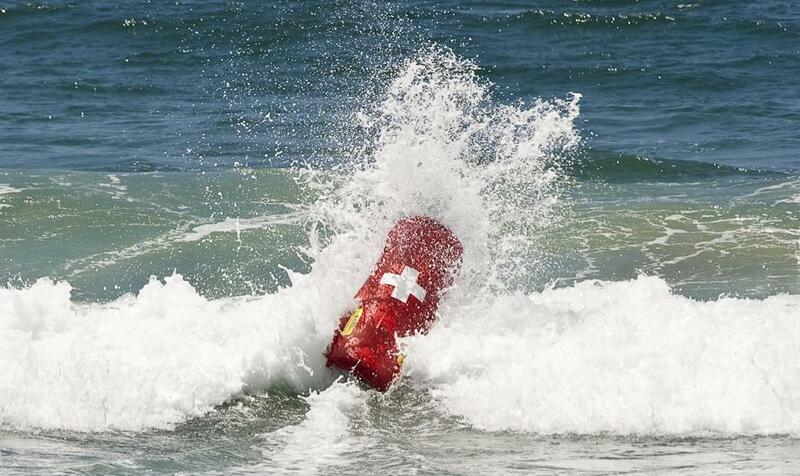 This allows lifeguards to cut down response time significantly and should help cut down on the number of drownings that occur when a swimmer gets pulled too far out into the ocean. Developed by a company called Hydronalix, the robotic buoy was named after a thirteen year old girl named Emily Rose Shane that was killed along the Pacific Coast Highway in Malibu. While the speed of the buoy has been limited based on safe traveling speeds, the buoy can travel up to 40 miles per hour for a maximum of 35 minutes. It can also patrol the water at a speed of five miles per hour for more than eight hours and weighs about 25 pounds. Compared to a human lifeguard, E.M.I.L.Y. can reach a drowning swimmer up to twelve times faster. Over the past two years, E.M.I.L.Y. has been revised to include hand loops on the side of the buoy to help swimmers hang onto the device and some models use a rope to help drag a stranded swimmer closer to the shore. The company has also added a safety screen over the intake valve in order to avoid accidentally sucking hair into the device during operation. Looking ahead, the company is investigating the possibility of adding sonar in order to find swimmers that have been pulled underwater, ideally to help human lifeguards locate a drowning swimmer caught a rip tide. The device can also be dropped from a helicopter in order to reach a swimmer’s location at a more remote area of the ocean. E.M.I.L.Y. costs approximately $10,000 and is also being tested along the coast of Oregon and Rhode Island.